If you’re one of the many hunters looking forward to spending a Spring weekend at Hog Wild, you might want to set aside some of the things you’ll need to bring when that day comes. Some of these items are necessities, others are good-to-haves. Make sure that you’re prepared for anything before you make the trip here. 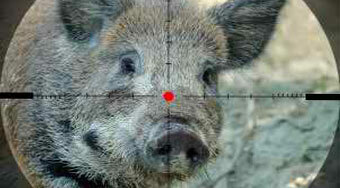 It may seem early to you to start booking hog hunts for Spring. We understand. It's cold, and you're hunkered down inside. But it's time to start scheduling. Want to find a new way to spend active time with your family in this new year? 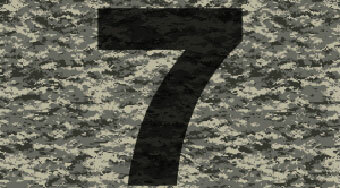 The parent/child hunt is a time honored tradition in the hunting world. 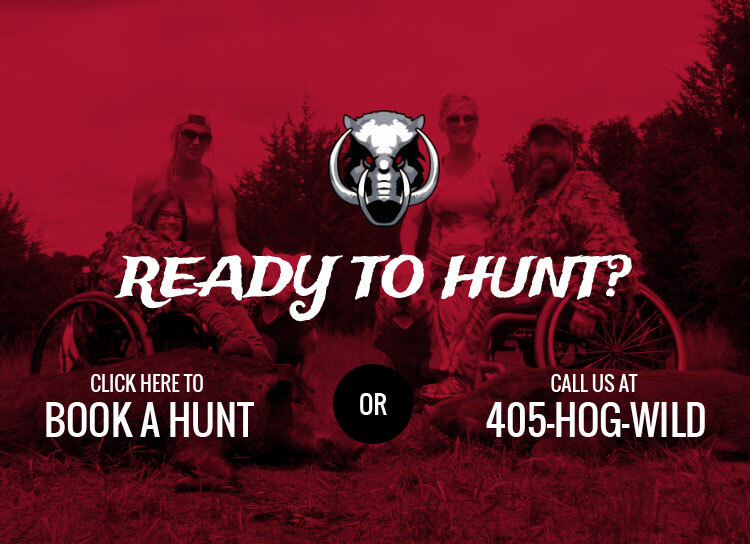 Why not bring your family on a hunt at Hog Wild? 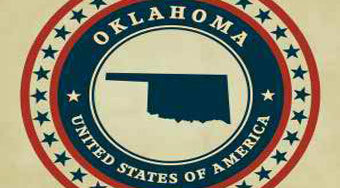 Why choose Oklahoma for your next hunting trip? 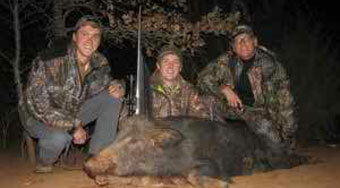 Texas has traditionally been the state known for organized hunts for hogs and exotics, but there are a few good reasons to schedule your next wild boar or exotic hunt in Oklahoma.